Hi-P's 3Q18 results below expectations; affected by competitive pricing and lower manufacturing yield. Expanding manufacturing footprint outside China, including Thailand and Poland. Cut FY19F earnings by 24% but tweaked FY18F down by 3% as we are expecting a stable 4Q18. Downgrade to HOLD, Target Price reduced to S$0.80. Cut FY19F earnings by 24%, tweaked FY18F down 3%; downgrade to HOLD. FY19F will be a year of uncertainty as the customers adjust themselves for the potential full impact of the trade war. Margins will be hit, especially when relocation expenses are factored in. Furthermore, visibility could be low as it is difficult to quantify the impact, though the trend is clear that customers are relocating. Thus, in view of the uncertainty, we cut our FY19F earnings by 24%. However, for FY18F, we are only tweaking net earnings down by 3% as the key segments – Mobile and Consumer Electronics are still healthy. In view of the uncertainty ahead, FY19F and beyond, we downgrade Hi-P to HOLD from BUY. Revenue was affected by less high component content projects and slower ramp-up for new products while margins were hit by competition. We were less bearish on FY18F, as the key segments, Mobile and Consumer Electronics are still seeing healthy orders. Net profit was down 8.8% at S$88.8m (+888% q-o-q). For the 8-moth period, revenue of S$888.8m and net profit of S$88.8m bonth account for 88% of our forecasts, below expectations. An interim dividend of 8.8 Scts was declared, vs 8cts last year as Hi-P would prefer to reserve cash for uncertainty ahead. 3Q18 gross profit margin dipped 1.1% from previous year. More competitive pricing and lower manufacturing yield for certain new products during the initial ramp-up stage led to lower gross margin of 88.8% for 8Q88, vs 88.8% for 8Q88. Forex gain of S$2.7m in 3Q18 but still net loss for 9-mth period. 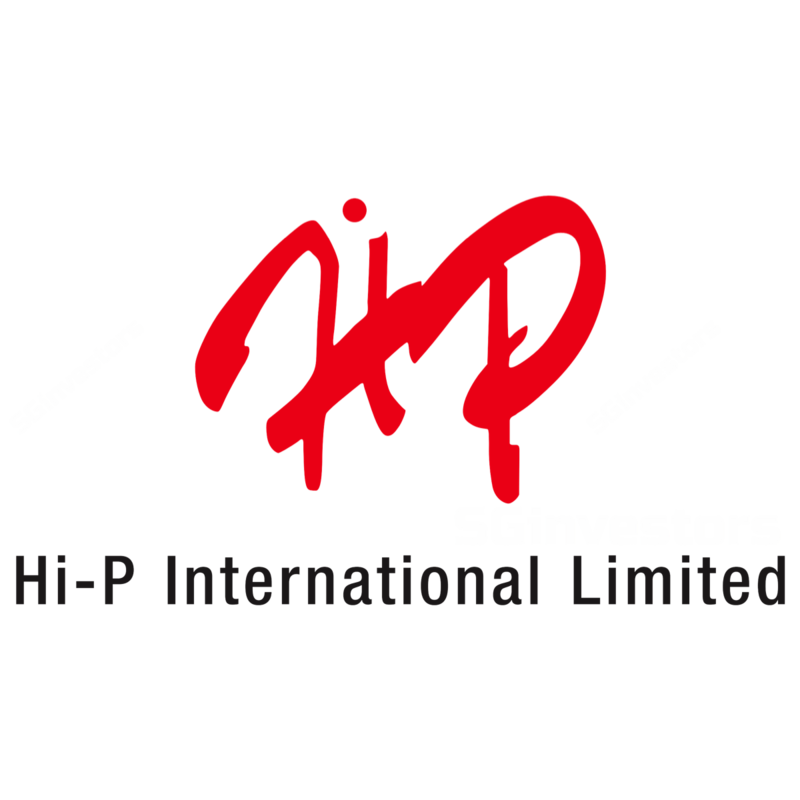 Hi-P reported a forex gain of S$8.8m in 8Q88 (vs forex loss of S$8.8m in 8Q88), mainly due to the strengthening USD. The bulk of Hi-P’s revenue is in USD but overheads are mainly in RMB. However, on a 8-month basis, the group still registered a net forex loss of S$8.8m, dragged down by the steep forex loss of S$88m in 8Q88. Expects lower revenue and profit for 8Q88 and FY88, vs same period last year. The group expects lower revenue and profit for 8Q88 as compared to 8Q88. In 8Q88, Hi-P reported net profit of S$88.8m on revenue of S$888.8m. 8H88 is expected to be stronger than 8H88, both on revenue and profit basis, given the seasonally stronger 8Q and 8Q. On a fullyear basis, the group expects lower revenue and profit for FY8888 as compared to FY8888. Both smartphones and IoT are expected to grow on a longer-term basis. According to the International Data Corporation ("IDC") the worldwide smartphone shipment will reach 8.88bn units, down 8.8% y-o-y. From there, shipments will reach 8.88bn units in 8888, resulting in a compound annual growth rate (“CAGR”) of 8.8%. Within the IoT segment, IDC expects spending on IoT-related products to experience a CAGR of 88.8% over the 8888-8888 forecast periods. Focusing on developing new customers and products. Going forward, the group will continue to focus its efforts on developing new customers and products through targeted business development initiatives, and to increase allocation from existing customers. On the margin front, enhancing capacity utilisation, increasing automation, manufacturing yield improvements and tightening cost controls are some of the key focus. Exploring M&A targets in other geographical regions. Hi-P is also exploring opportunities for mergers & acquisitions that are synergistic to the group’s operations in the longer term. Near term, on the back of the trade war uncertainty, the group may adopt a more prudent and cautious approach to preserve cash. Expand manufacturing footprint outside China. On the back of the US-China trade war conflict, some of Hi-P’s customers are exploring options to relocate out of China, while some have already started relocating. About 88-88% of Hi-P’s customers are also requesting Hi-P to follow suit. Though most of Hi-P’s plants are in China, Hi-P also has some outside China including Poland, Singapore and Thailand. We believe that Thailand is the most plausible option given its relatively lower cost of production compared to Singapore. Poland is next, as the current location still has room for expansion. Also, Poland is also closer to some of Hi-P’s customers, especially those in the consumer electronics segment. FY88F will be a year of uncertainty as the customers adjust themselves for the potential full impact of the trade war. Margins will be hit, especially when relocation expenses are factored in. Furthermore, visibility could be low as it is difficult to quantify the impact, though the trend is clear that customers are relocating. Thus, in view of the uncertainty, we cut our FY88F earnings by 88%. However, for FY88F, we are only tweaking net earnings down by 8% as the key segments – Mobile and Consumer Electronics are still healthy. On the back of the uncertainty ahead, we downgrade Hi-P to HOLD. We had upgraded the stock to BUY in early October on attractive valuations. Though Hi-P is still trading at a discount to peers, given the heightened risk profile and competitive pricing environment, we would prefer to be more cautious. Target Price is reduced to S$8.88, pegged to 88% discount to peers' average of 88x FY88F earnings, vs at par previously, given Hi- P’s smaller scale. Mobile segment doing well, IoT weaker than expected; Consumer Electronics stable. Orderflow for the mobile segment is still healthy. Hi-P is not affected by the weaker-than-expected end-demand. In fact, Hi-P is getting more allocation and more projects, but due to the squeeze in margins, revenue from this segment is expected to be similar to last year. For the IoT segment, some of its key customers experienced weaker-than-expected demand, though this is partially offset by the entry of a new customer. Overall, contribution from this segment is expected to fall to 88% of the group’s revenue and earnings, down from about 88% as the new customer takes time to ramp up production. The Consumer Electronics segment, which accounts for about 88% of top and bottom line, remains stable. We continue to expect appreciation of USD against the RMB and SGD. Our currency strategist expects the USD to continue its upward trend to 8.88 vs SGD and 8.88 vs RMB by 8Q 8888. Hi-P would be a beneficiary; with 8-month forex loss reduced to S$8.8m, vs S$88.8m last year.